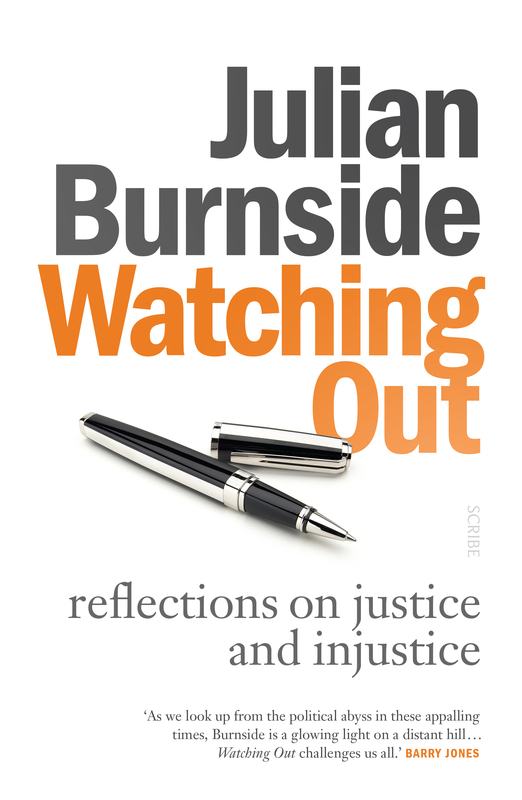 In Watching Out, a successor volume to his best-selling Watching Brief, noted barrister and human-rights advocate Julian Burnside explains the origins of our legal system, looks at the way it operates in practice, and points out ways in which it does and doesn’t run true to its ultimate purposes. He examines fundamental legal principles, such as the presumption of innocence, explains why good barristers defend bad people, and sets out legal remedies for wrongs done to individuals and groups. 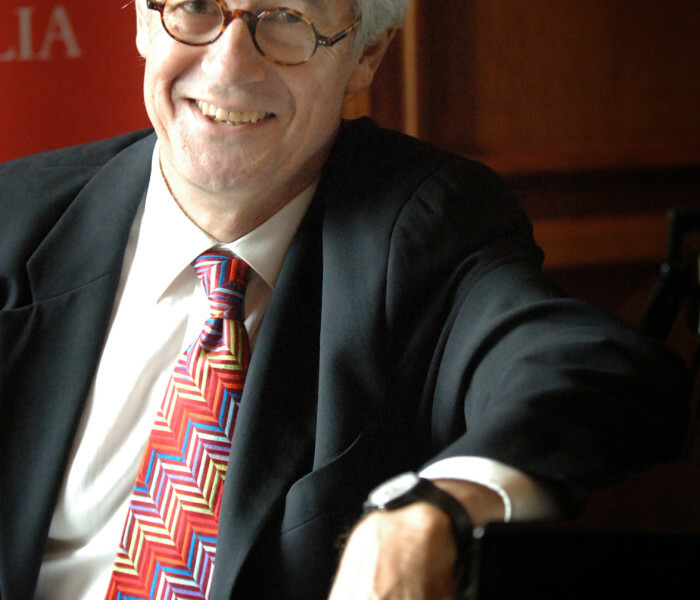 The law’s reach is immense, and so is the territory this book covers. 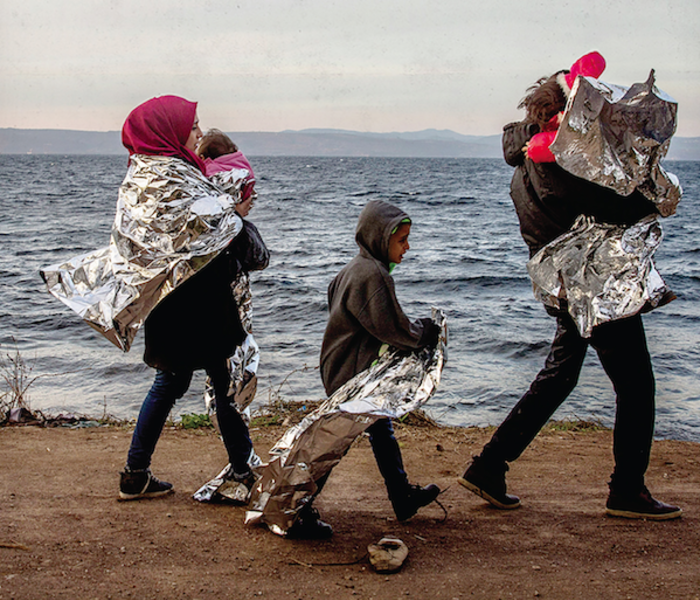 Legal aid, class actions, assisted dying, counter-terrorism, unjust verdicts, and the treatment of asylum-seekers are some of the contentious subjects dealt with here. 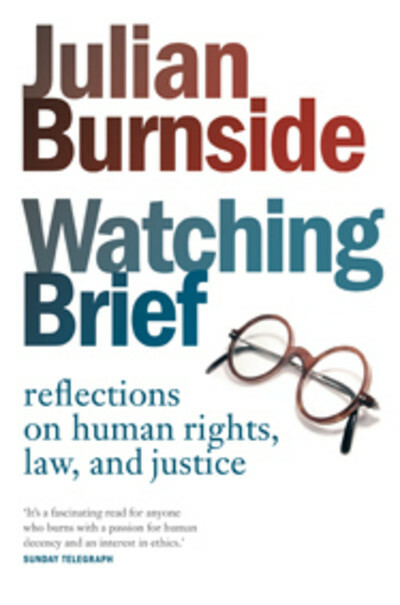 There is also a compelling chapter on the plight of people who are bereft of legal remedies, living on the margins of society, and shocking examples of hate mail that Burnside’s defence of refugees has provoked. 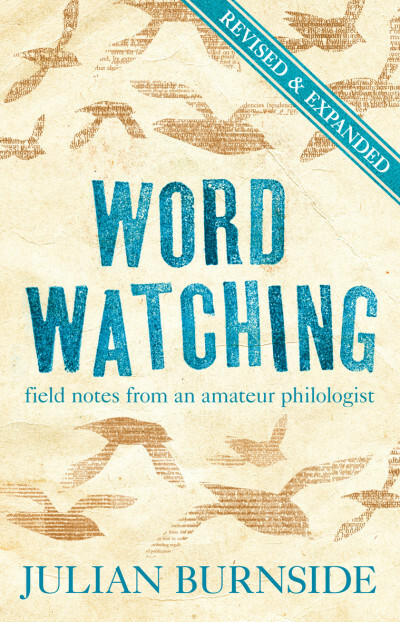 Rich with fascinating case studies, and eloquent in its defence of civil society, Watching Out is a beacon of legal liberalism in an intemperate age.